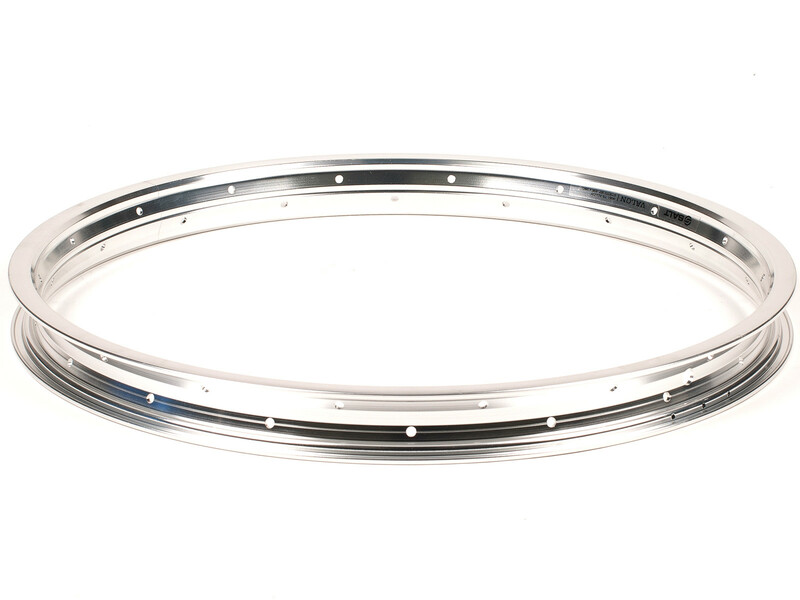 The Salt "Valon Straight" Rim is made by 6061-T6 Aluminum and is because of the straith walls compatible with rim brakes. 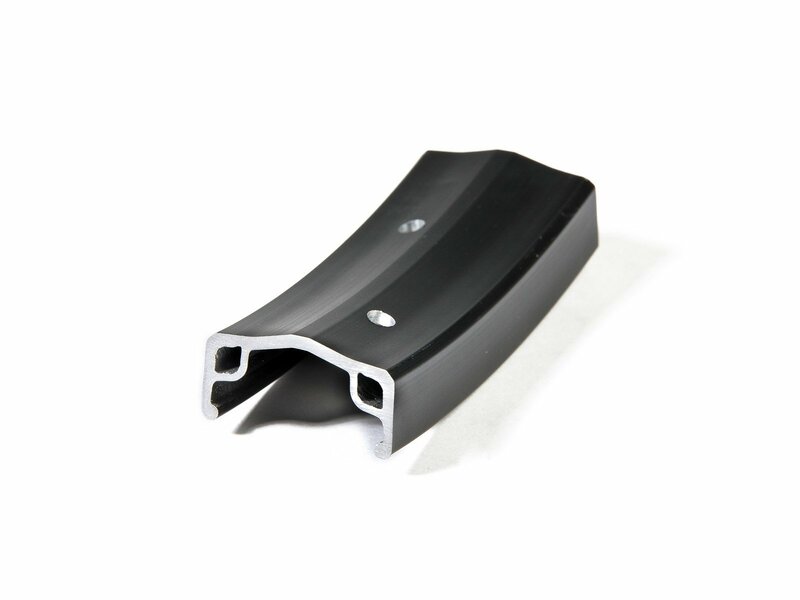 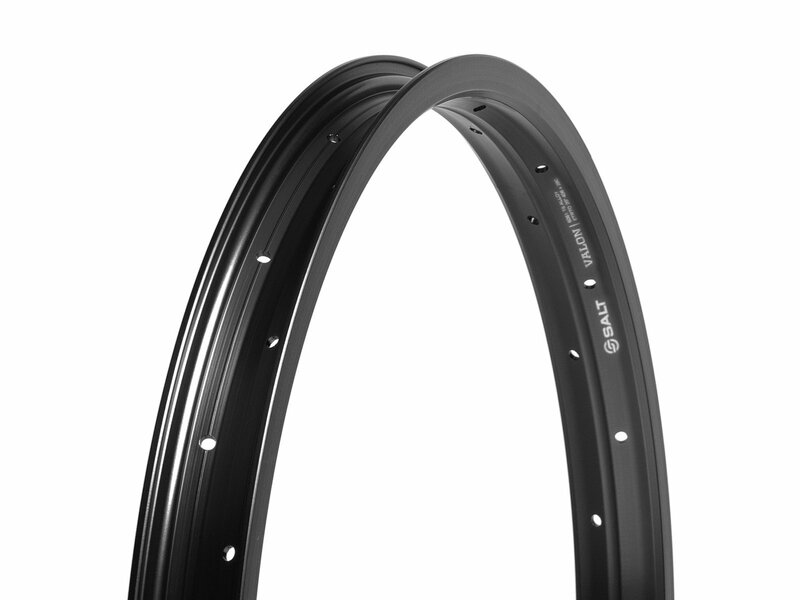 The Salt "Valon Straight" Rim is a pinned singel wall rim ans is made for BMX Beginners of BMX Street, Park, Flatland or Trails/Dirt. 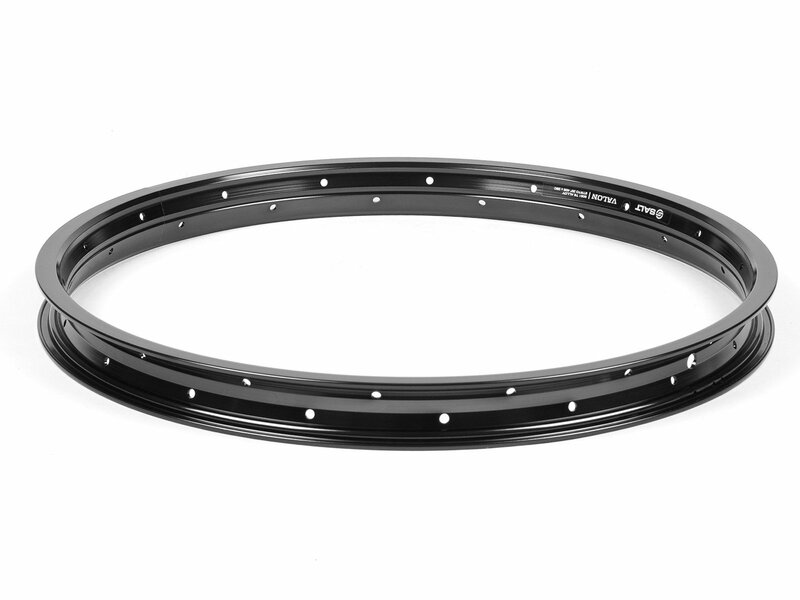 Especially as front rim it will work great.